Do you remember the mysterious crop circles or the sand circles appeared overnight without any reasonable explanation? A similar phenomenon was observed in the heart of the old forests of Transylvania. 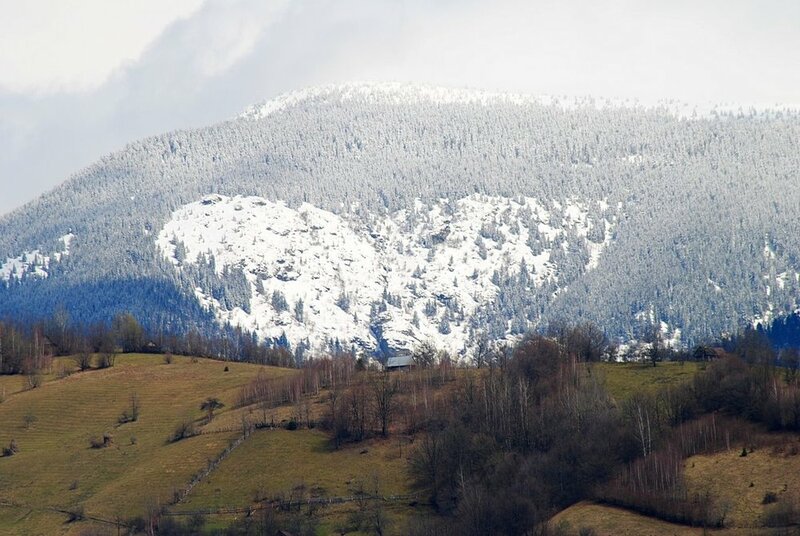 In Bucerdea Vinoasa, about 20 kilometers from Alba Iulia, in the middle of an oak forest where in the old times parties were held, the nature formed a glade in the shape of a heart. 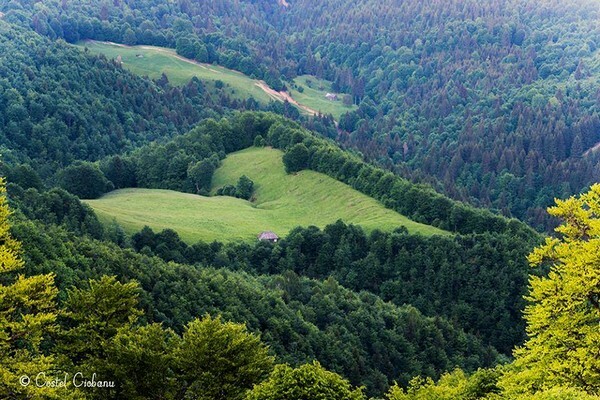 This strange place was named by the villagers "the glade of love" or "the glade of the heart". It is located near the peak Piatra Craivii (Craiva Stone) where more than two thousand years ago, the Dacians inhabiting what is now Alba County, settled a small urban fortress called Apulon. The locals of Bucerdea Vinoasa - the village situated three kilometers away from the oak forest - still remember how they used to go uphill to the glade to feast together. Nearby, at Piatra Craivii, the legend says there are hidden treasures dating from the Dacian period and those who tried to find them have never returned. The elders also say that their screams are now heard from the heart of the forest as if the hills had swallowed them and their laments are heard from the forest at night. 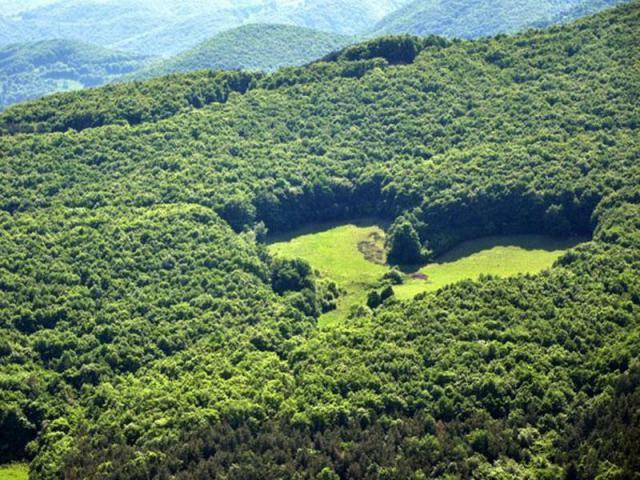 The access to the glade is quite simple, the nearby village being only 16 kilometers away from Alba Iulia. You have to get to Bucerdea Vinoasa, then follow the road to the exit of the village for three kilometers. From there, a trail descends to the left and passes through a portion of the forest directly to the entrance to the glade. It is reported that the glade exists in this form for 80 years, but the people say it is there from centuries. The place has contracted slowly as a result of deforestation on an area of bout three hectares. The place seems unchanged in time and the landscape is incredibly picturesque. For that reason the glade could soon become a natural protected area, here where the ancient oaks have sheltered and hid over the ages not only courageous brigands, but also couples of lovers with everlasting romantic stories.